Performed by a set of remarkable musicians such as the famous guitar player Nicolas De Angelis. 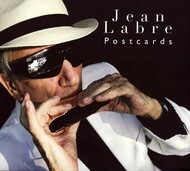 14 titles (one of which, "Madiba Dream", is dedicated to Nelson Mandela), including 8 of Jean's own composition. One particular point in this album is that Jean has played several different Harmonicas: chromatic, diatonic, diatonic chromatic and pentatonic. Performed with a set of remarkable musicians such as the famous guitar player Nicolas De Angelis. 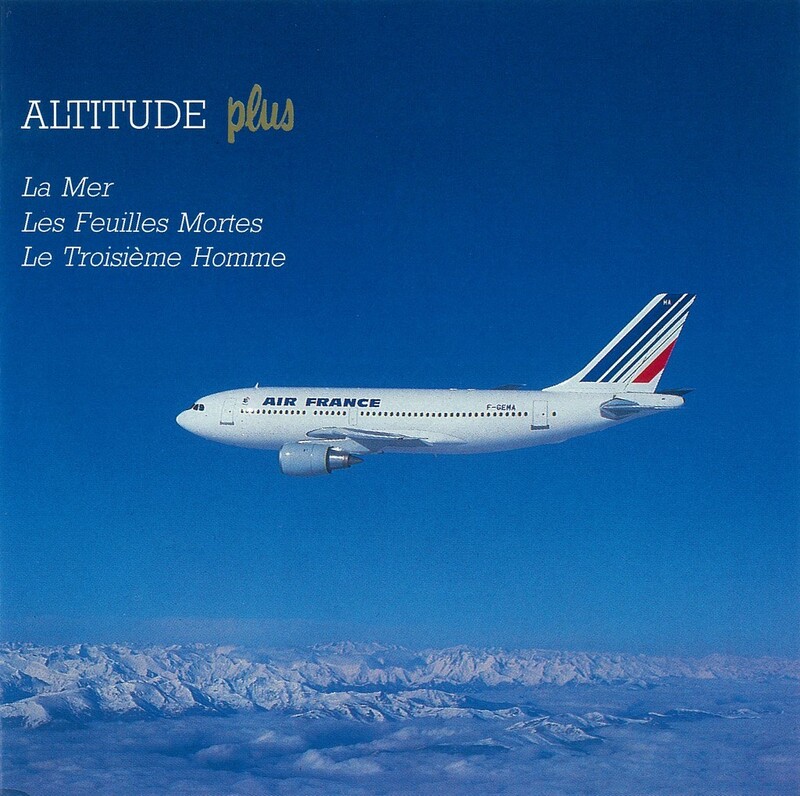 14 titles of his own take us around the world with original arrangements. One particular point: in this album, Jean Labre has played all existing harmonicas (chromatic, diatonic, pentatonic, chord, bass, etc.). 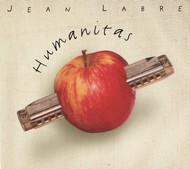 Mix of known tunes re-arranged by Jean LABRE, and original ones of his own. 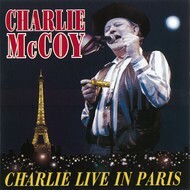 Played by himself on all types of harmonica. 1991. 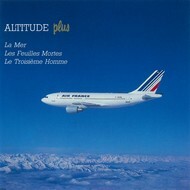 Air France ambiance CD. 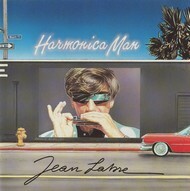 Pierre PORTE, Jean LABRE (harmonica), Eastern California Orchestra with Benoît KAUFMAN, Hubert VARON (violoncello). 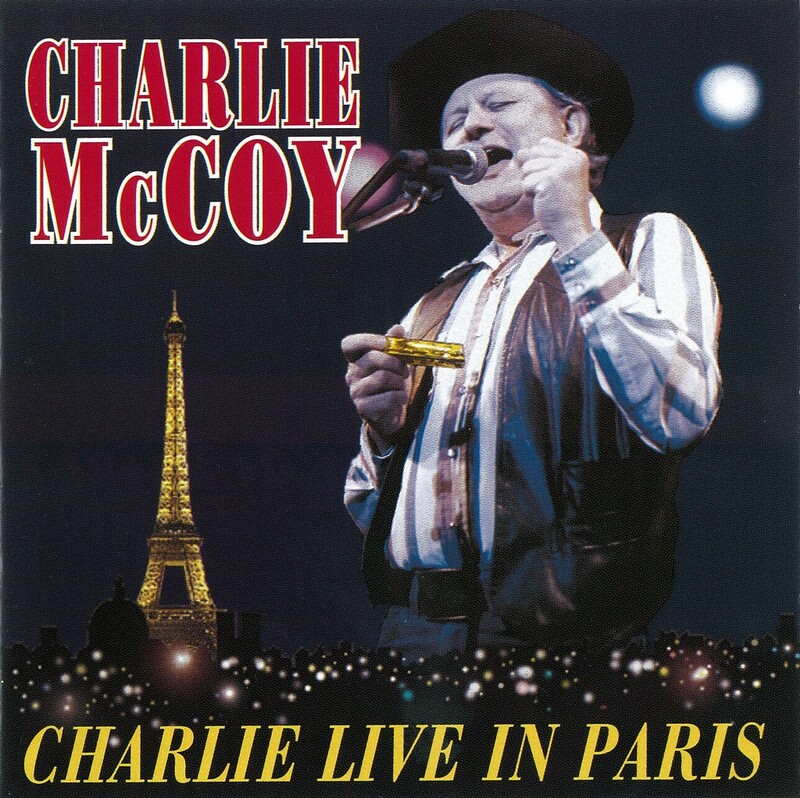 Charlie McCoy concert in Paris, 1992. 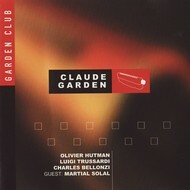 Most recent CD from Claude Garden, with Olivier Hutman, Luigi Trussardi, Charles Bellonzi and Martial Solal. We find him here with a mixed repertoire of standards and of his own composition. 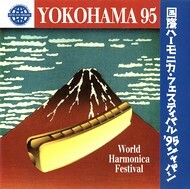 CD especially produced for the Yokohama World Harmonica Festival in Japan. 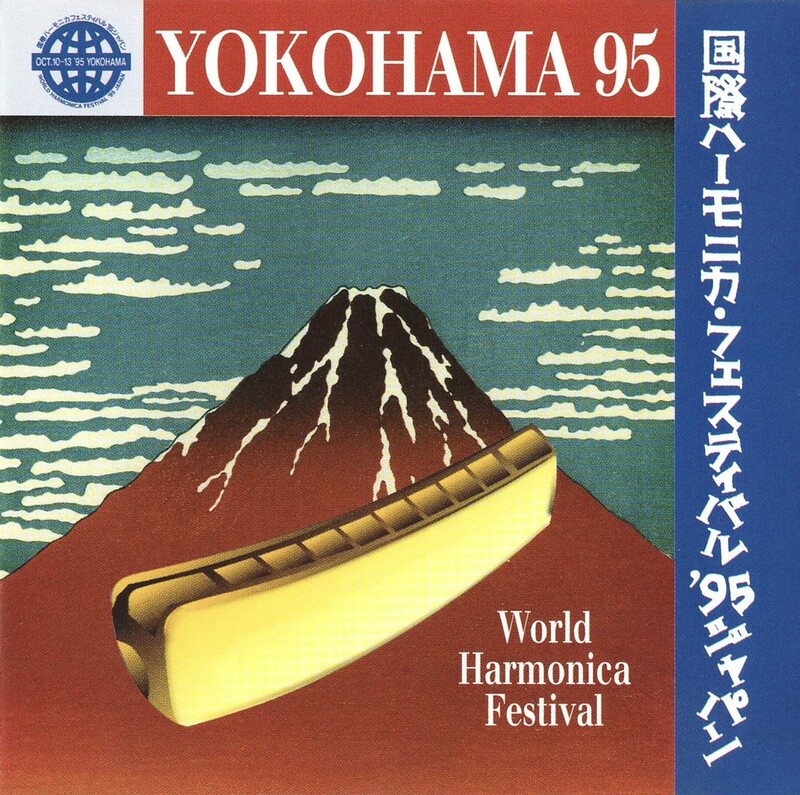 With : Larry ADLER, Pete PEDERSEN (formerly Minevitch, worked with Jerry MURAD), Claude GARDEN, Charlie McCoy, Don LES, Franz CHMEL, René GARY, Jean LABRE, etc... plus some tunes played by japanese artists.